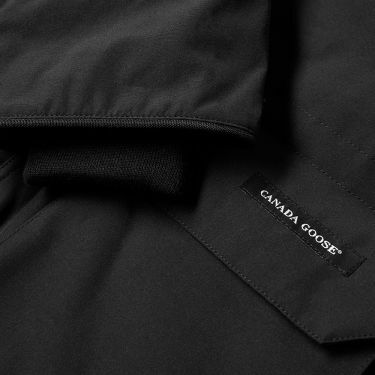 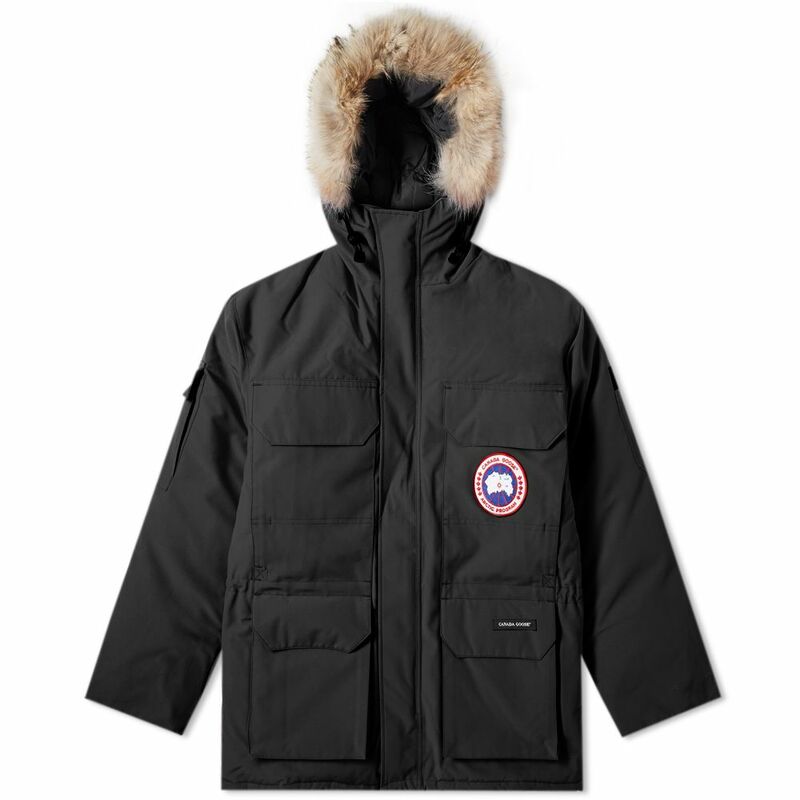 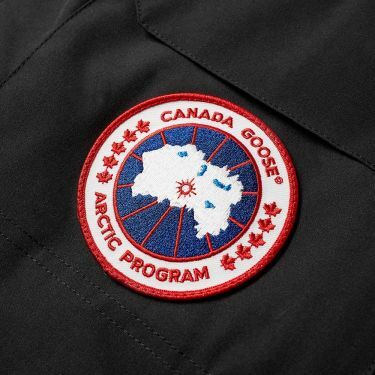 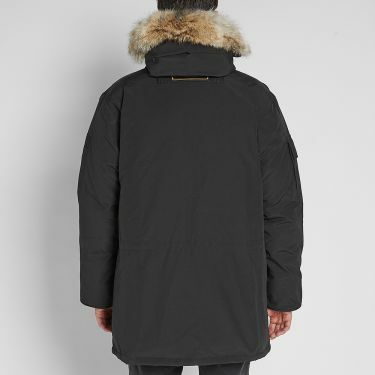 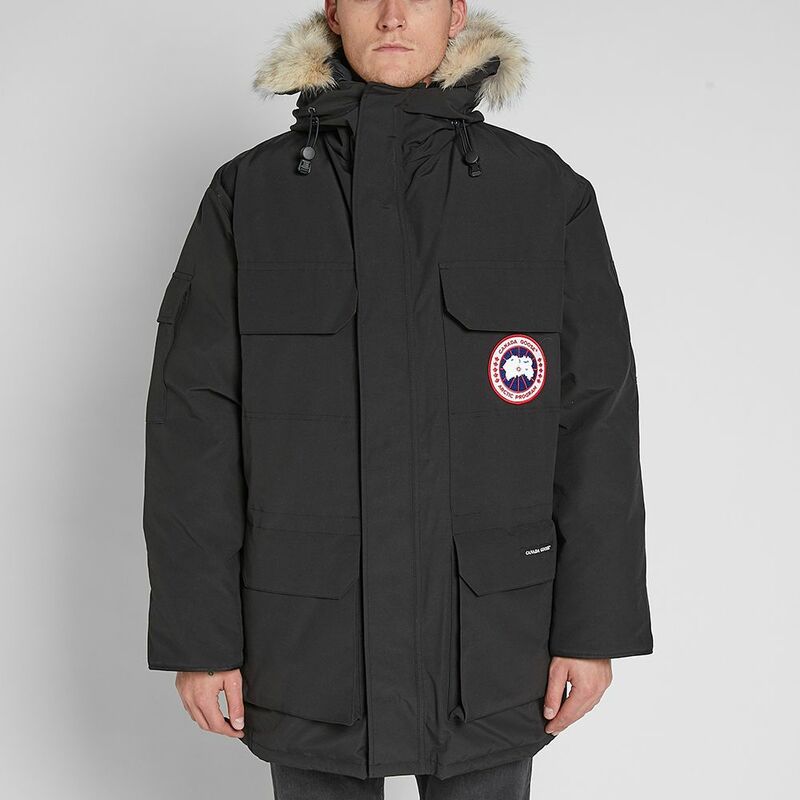 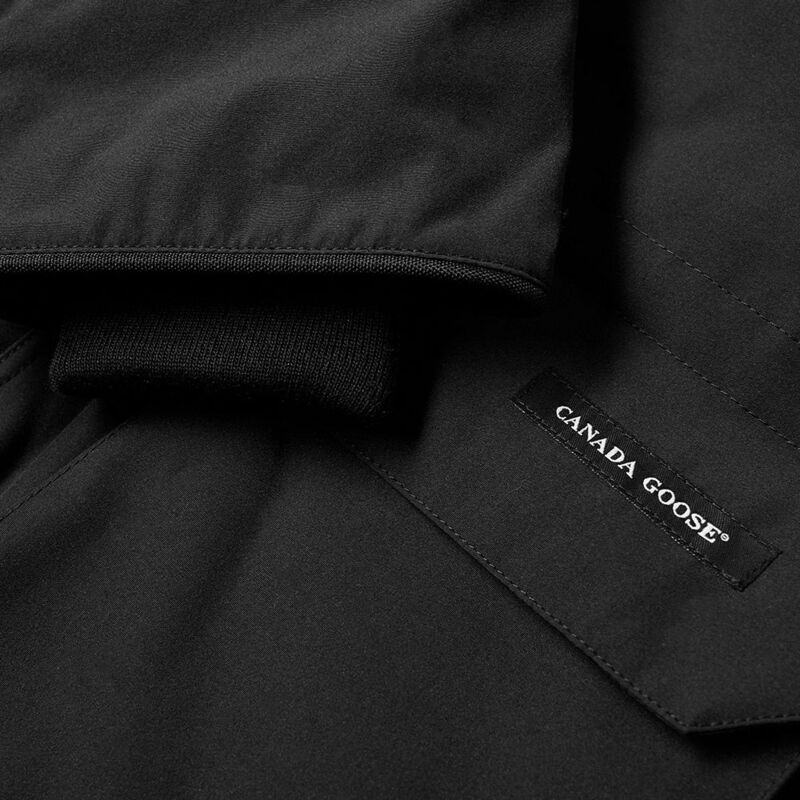 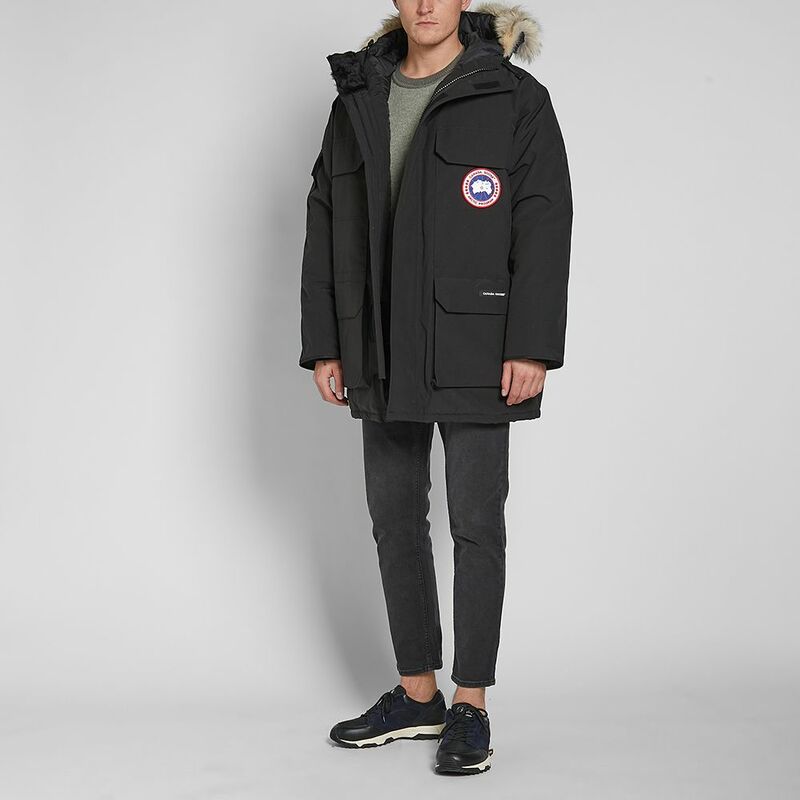 An iconic piece of outerwear from down-filled specialists Canada Goose, the Expedition parka will keep you feeling toasty when venturing to the coldest places on earth. Originally created for scientists in Antarctica, the warm and durable shell has been built for extreme temperatures – protecting you in -30°C and below. 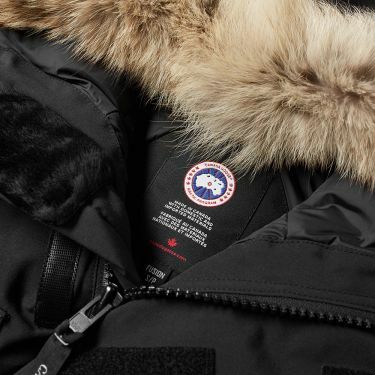 Cut to the thigh, down-insulated with a coyote trim hood and fleece-lined chin guard, the Expedition is serious when it comes to protecting its wearer. 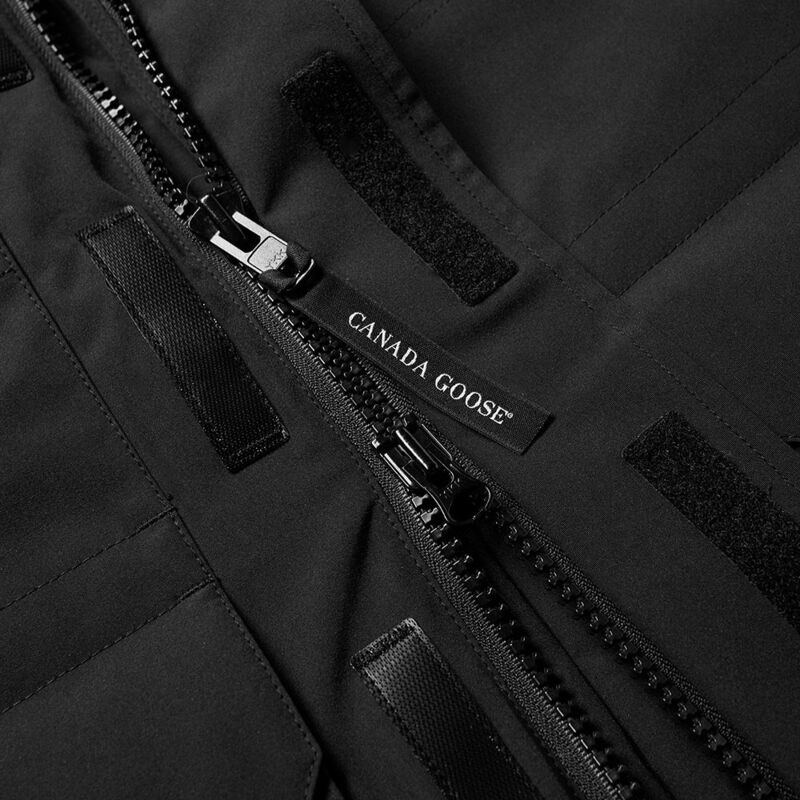 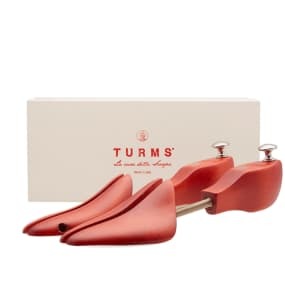 Built with a multitude of pockets throughout, stow away your essentials securely and use the shoulder strap and rear hanging strap in case you need to carry over your shoulder with ease.